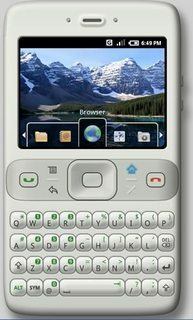 If you remember all the recent ballyhoo about Google entering the wireless handset market with a possible gPhone, and their announcement last week that they werenâ€™t going to release the product but instead theyâ€™ve created the Open Handset Alliance that ties numerous mobile device vendors to a common API (Applications Programming Interface). 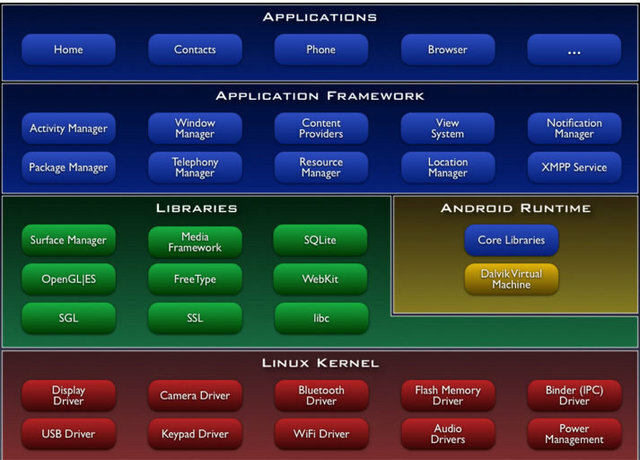 As expected Google released their Android Software Development Kit (SDK) yesterday. It provides all of the tools needed to start creating applications that run on the next generation mobile operating system.Android revolves around the Browser and Java, it even uses the same dev tools (in this case Eclipse is the out of the box supported IDE).